Have you ever wondered how Hawaii gained such a stellar reputation as one of the most beautiful, friendliest, and deeply cultural places in the world? 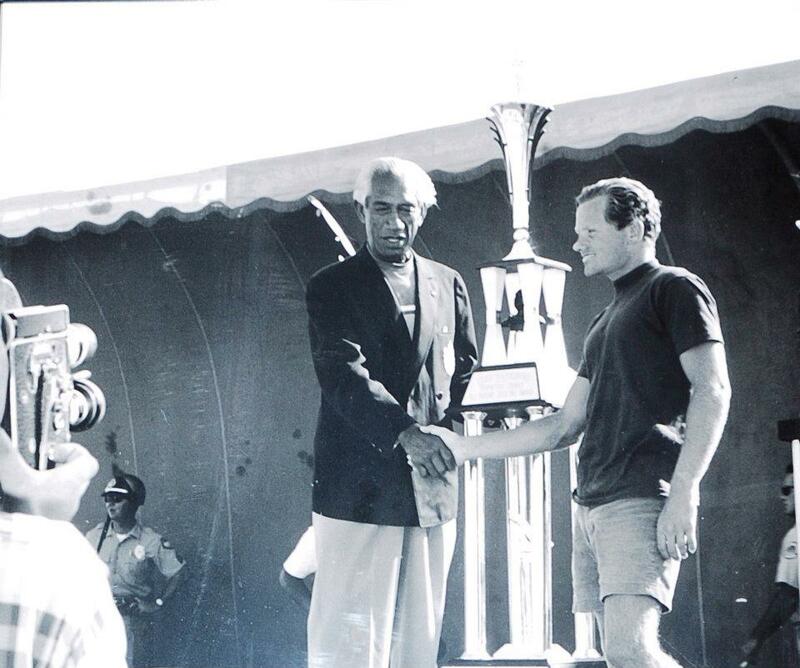 Well, a lot of the credit goes to one man: Duke Kahanamoku. The Bishop Museum will celebrate Kahanamoku’s life and legacy in a new exhibit which is currently running through November 30th. The museum is bringing the many facets of Duke Kahanamoku to life by enlivening the J. M. Long Gallery with graphics, photos, cultural artifacts, video clips, and interactive media displays. Dramatic floor to ceiling graphic panels will reflect Duke’s “larger than life” persona. Historic photos, documents, and video excerpts will offer insights into a remarkable life. Duke Kahanamoku was an Ambassador of Aloha to much of the world, and an upcoming exhibit at the Bishop Museum will commemorate his accomplishments. Cultural artifacts related to Duke, including personal memorabilia like trophies, his personal ‘ukulele, sheriff’s badge, surfboard, and keepsakes will bring visitors face to face with the legend. Interactive media displays will offer unique ways to discover, explore, and share the stories associated with Duke and hear his voice, experience his persona, and admire his character. A little history will explain why Kahanamoku is so beloved in Hawaii and abroad. Kahanamoku was born on the grounds of what had been Bernice Pauahi Bishop’s home (so it’s fitting the exhibit is at the Bishop Museum), where King and Bishop streets intersect. He was born when Hawaii was the Kingdom of Hawaii, ruled by King Kalakaua and lived through the overthrow of the Hawaiian monarchy, the imprisonment of Queen Liliuokalani, the unsuccessful Wilcox rebellion, the start of World War II, and Hawaii’s statehood. Talk about an amazing life! Kahanamoku was considered a great Ambassador of Aloha, as he traveled the world participating in four Olympic games In Stockholm in 1912, he won both a gold and a silver medal in swimming. But, it was his love of longboard surfing that gained him the ultimate popularity abroad. 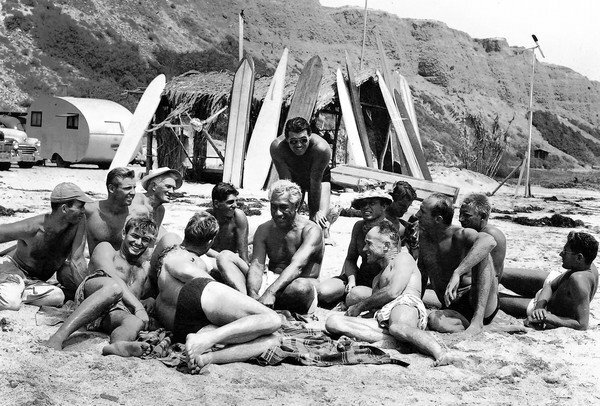 Surfers all around the world know about Duke Kahanamoku and his prowess in the ocean. Duke Kahanamoku was known for his gracious personality and humble demeanor. Back at home, Kahanamoku was elected as Honolulu sheriff 13 times over 26 years. Throughout, he was Hawaii’s ceremonial greeter of visiting sports figures, politicians, movie stars, and royalty. If you were a dignitary visiting Hawaii, Kahanamoku was likely there to greet you! Perhaps the greatest accomplishment, however, was Kahanamoku’s ability to stay humble and well-behaved throughout his life and notoriety. He was not a “show-off” nor did he misbehave socially. He was distinguised and well-dressed, even at the beach. Through it all, he was known best for his graceful personality. In the end, the beauty of Duke’s legendary fame consists of his core values of aloha, love, and good sportsmanship, and the profound respect he gained from admirers worldwide during his remarkable lifetime. The exhibit will coincide with the 125th anniversary of Kahanamoku’s birth, which is August 24, 1890, and will compliment other events, such as Duke’s Oceanfest in Waikiki and the performance of an original play at the Honolulu Theatre for Youth. The exhibit will feature interactive elements that allow museum-goers to pose for photos as if they were there with Duke or to “surf” on a replica of Duke’s famous board. Visit www.bishopmuseum.org to find out more. We all owe Duke Kahanamoku a great deal for spreading “Aloha” around the world—and doing so in a way that makes Hawaii proud.